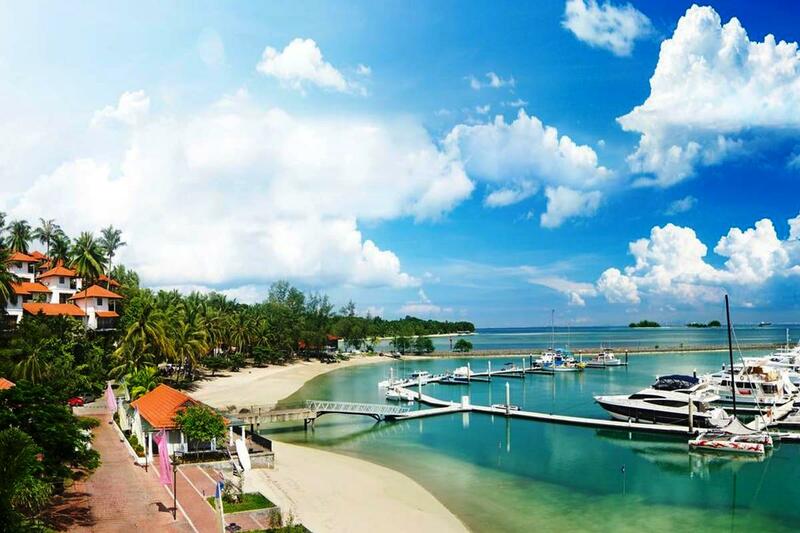 The Equator Cruise II sailing from Batam's Nongsa Point Marina & Resort will take place from May 25th to June 3rd, 2018, followed closely by the Anambas Cruise 2018 from June 8th to 18th, 2018.. 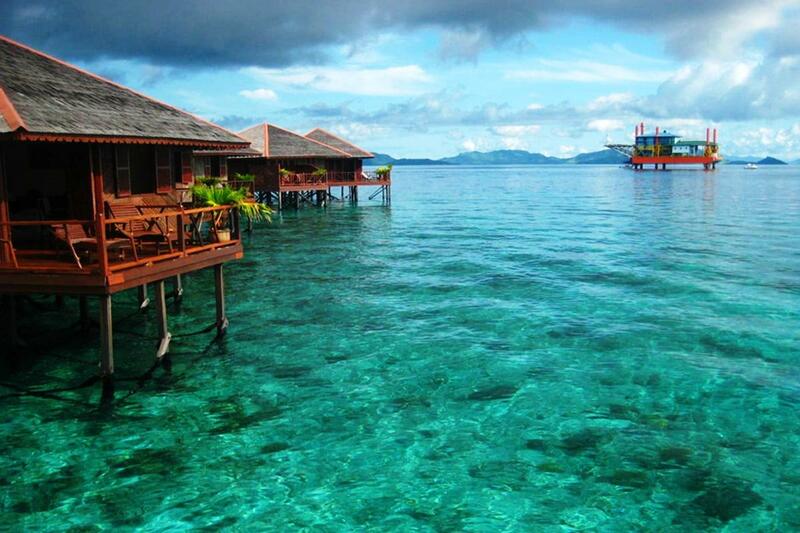 Both are organized by Nongsa Point Marina & Resort Batam in collaboration with ASEANAREAN Bluewater Alliance. For Equator Cruise II, yachts and all participants should gather at Nongsa Point Marina & Resort Batam on May 25th for briefing and final preparations. The cruise will officially sail early morning, May 26th 2018 at 06.00 West Indonesia Time. First call will be Benan Island some 50 nautical miles or 92.6Km from Nongsa Point Marina where participants will enjoy a scrumptious group dinner. 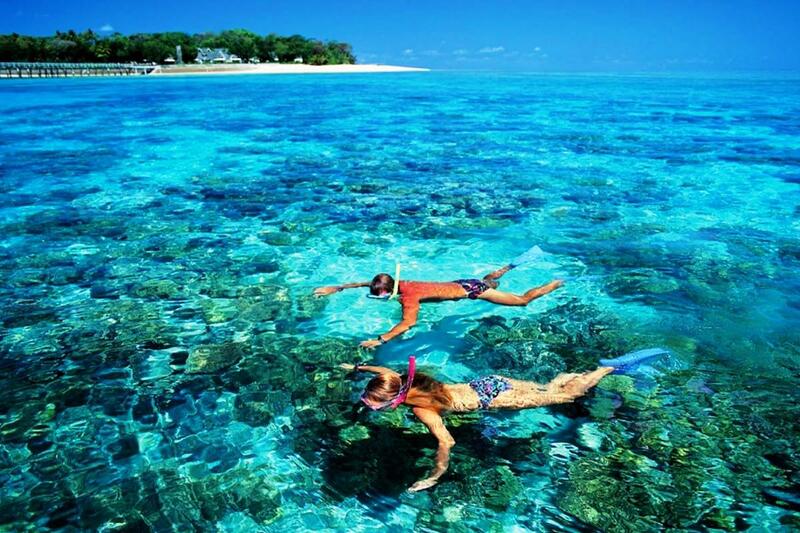 The yachts will continue the following day to Penaah (Penoh) Island about 40 nautical miles (74.08Km) from Benan. Here, participants will engage in social activities, meet local people, and donate books, educational equipment, toys, and various other items to local communities. The next two days (May 29th to 30th), the cruise will sail to Saya and Berhala Islands. Participants will be given ample time to explore the beauty of both islands and may choose on which island they wish to stay longer but should notify this to the organizers. On May 31st, all yachts will then head to Buaya Island to see the Equator Monument, since the island sits right on the Equator. After spending the night here, the Cruise visits Petong Island the next morning. All participants will return to Nongsa Point Marina & Resort on June 2nd 2018 before heading back to their separate home clubs on June 3rd 2018. 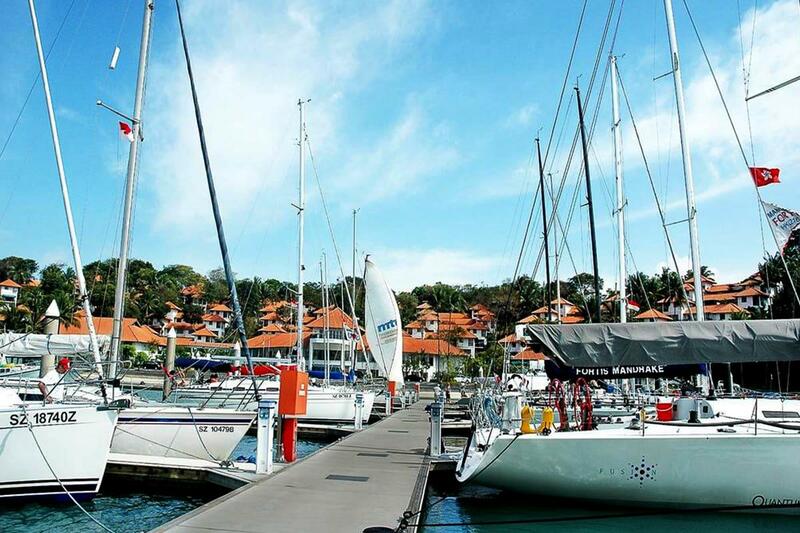 A few days later, yachts and sail enthusiasts will again gather at Nongsa Point Marina & Resort Batam on June 8th 2018 to join the the Anambas Cruise 2018. 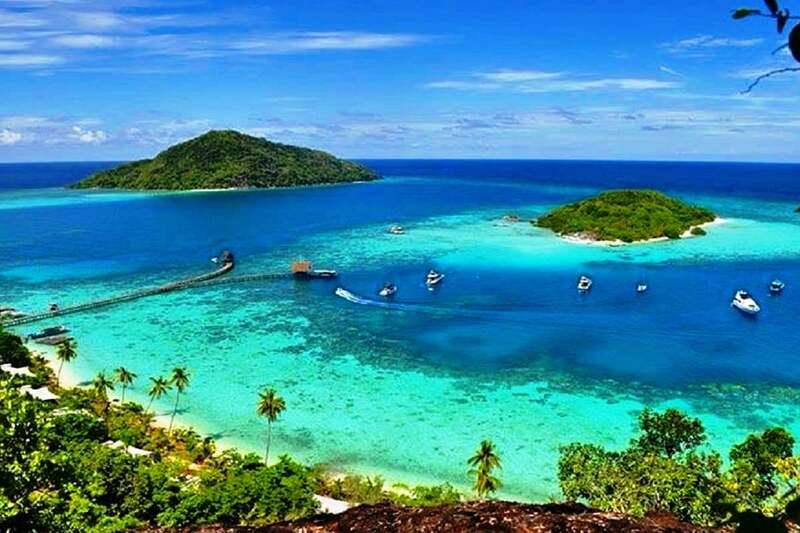 After making final preparations, the Anambas Cruise 2018 will sail off on June 9th from Batam heading to Letung on Jemaja Island in the Anambas Islands Regency, some 150 nautical miles (277.8 kilometer) from Batam. All yachts are expected to arrive here on June 10th to explore these beautifully remote islands during two whole days and visit Mubur and Anak Islands. The following two days on June 13th to 14th, the cruise continues to Penjalin Island, some 60 nautical miles (111.12Km) from Jemaja Island and on to Ritan Island (50 nautical miles/92.6Km from Penjalin). All yachts and participants will return to Batam on June 16th before getting back to their separate home clubs/ports on June 18th 2018. To join the Equator II 2018 and Anambas Cruise 2018, all yachts must meet the AIS Class A/B requirements recognized by IMO (International Maritime Organization). Yachts sailing in from outside Indonesian waters must first fill in the Vessel Declaration form that can be downloaded from https://yachters-indonesia.id/ and send this to Nongsa Point Marina no less than 1 week prior to arrival.